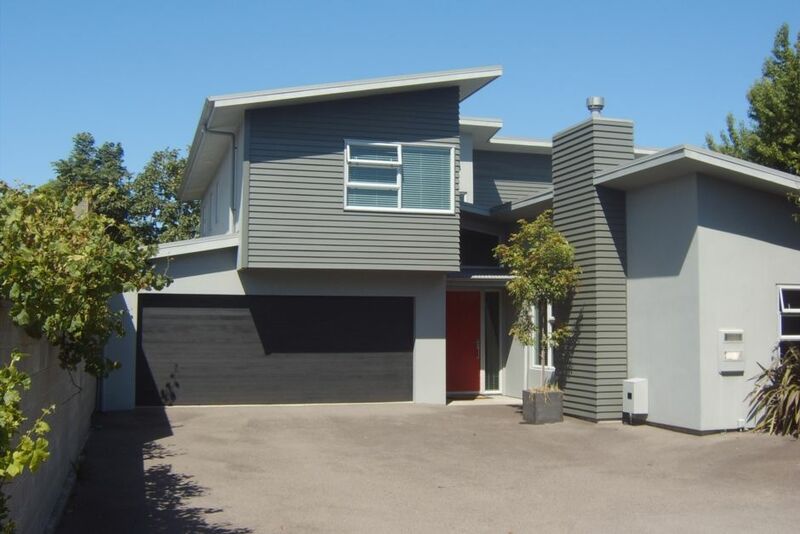 Trendy, modern two level spacious townhouse, with comfortable 5 bedrooms and 2 bathrooms in top Rotorua location. - Spacious second lounge with TV, - Three double bedrooms, -Bathroom with separate shower and bath, - Separate toilet. Bookings must be a minimum of 2 nights over the weekend, 3 nights during long weekends and a minimum of 4 nights during Easter Weekend, unless by prior arrangement. Longer term rates available by arrangement. Landscaped for private, quiet setting with lock-up double garage and plenty of parking. Great house for family get together. This house worked very well for our joint family visit to Rotorua. Thank you. It was a great base.. This house from the moment we walked in to the moment we left impressed us. The large downstairs open flow kitchen, dining and living room is perfect for socialising. In the warmer months this opens up to a beautiful ourdoor area. The rooms were large and presented well. Next time we travel to Rotorua we will be attempting to get this place again. Highly recommended. Great place for family groups. Everything there you need.